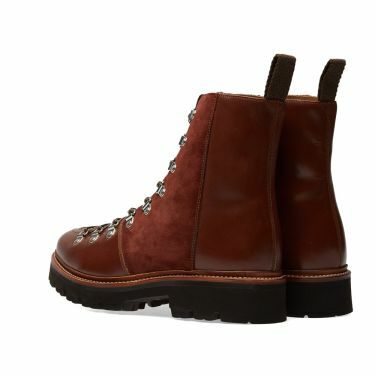 Vans UA SK8-Hi Multi & True White Patchwork | END. 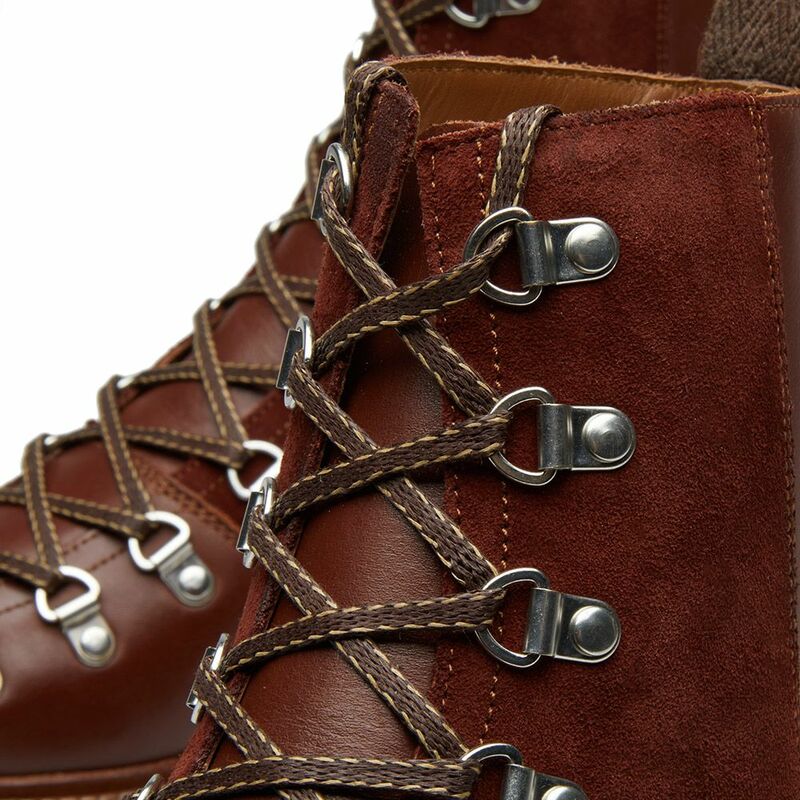 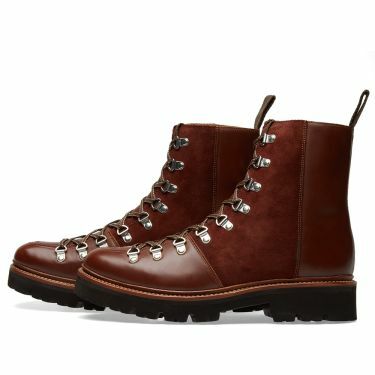 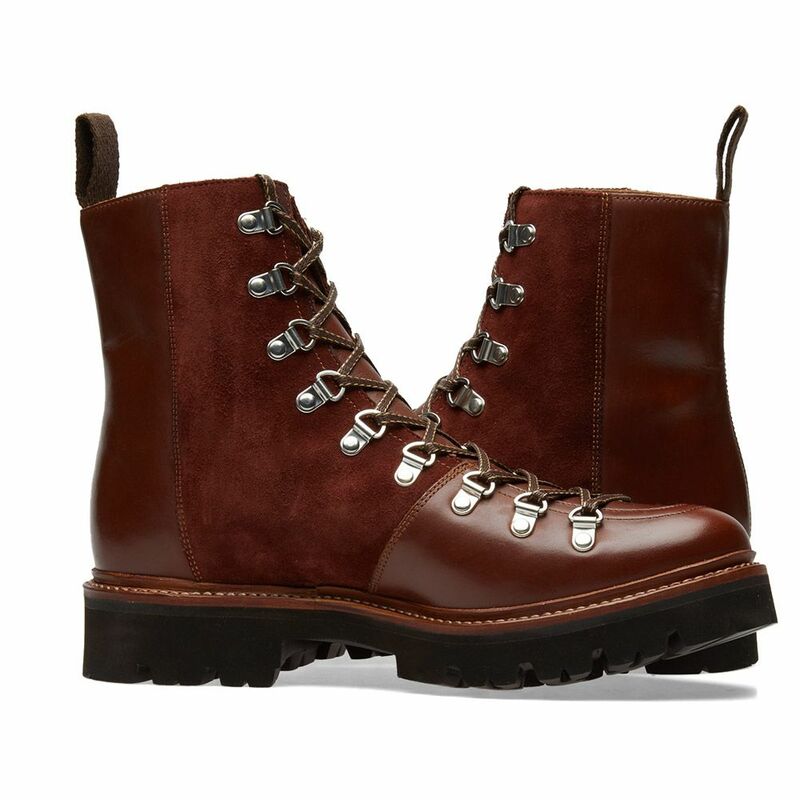 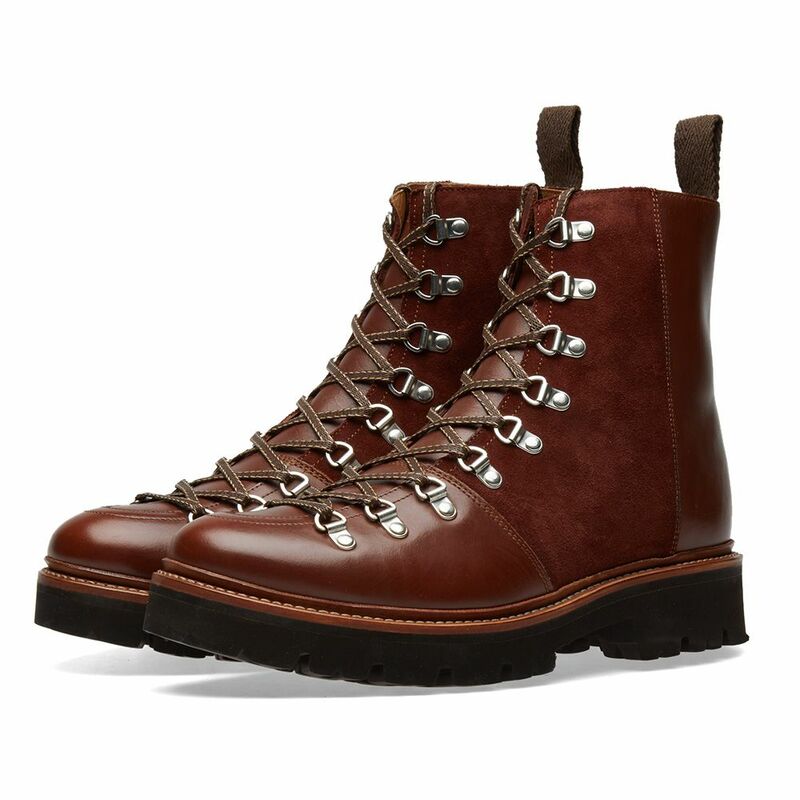 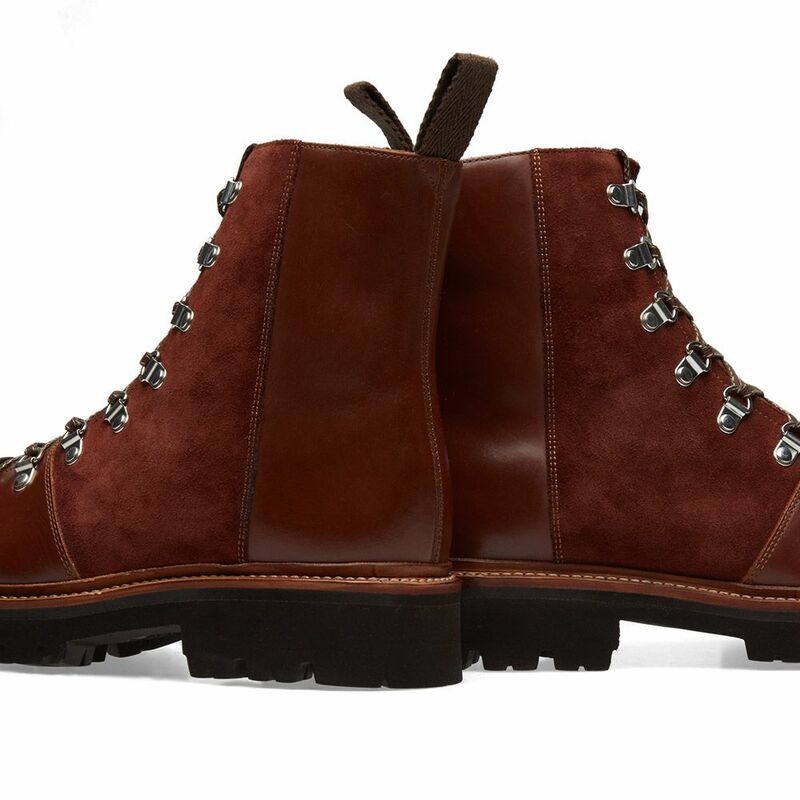 A style first introduced last season, Grenson’s Brady boot returns with its sleek take on the sturdy commando boot. Evolving the tactile appeal, the combination of smooth Colorado leather and suede give this chunky hiking shoe a contemporary edge. 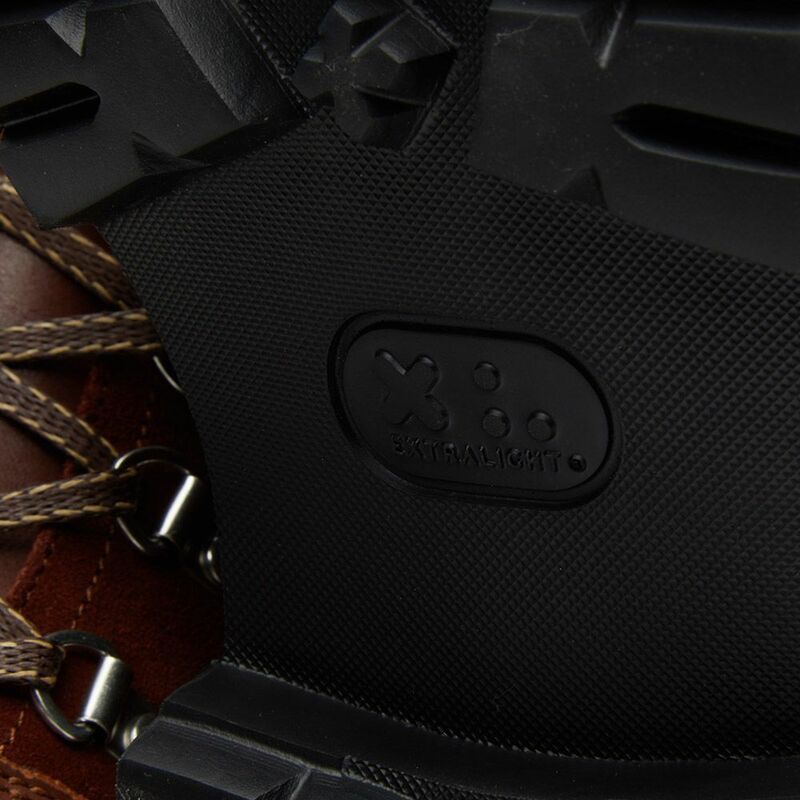 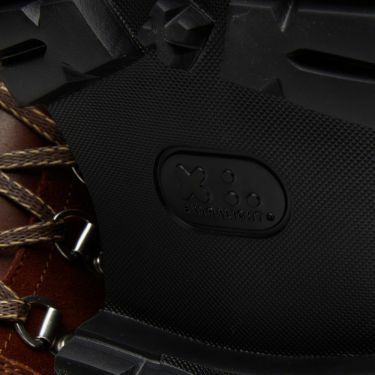 A sole often worn in the military, this rugged, heard wearing rubber sole ensures maximum grip and resistance through challenging terrain.